One Week Only! 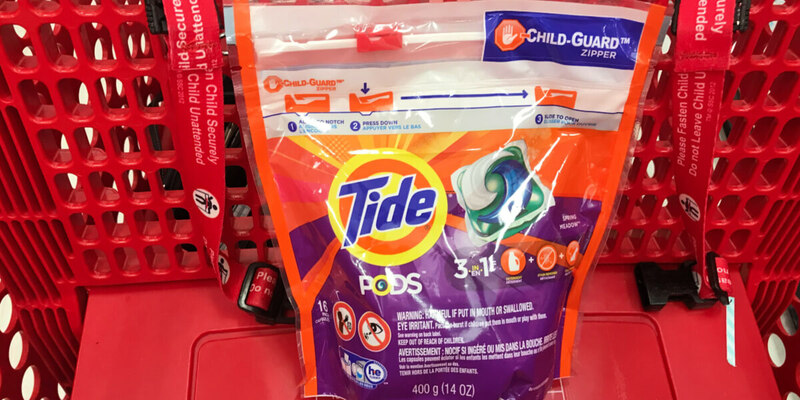 Tide Pods Just $1.94 at Walmart! Woot! Here is an awesome deal you can score at Walmart! 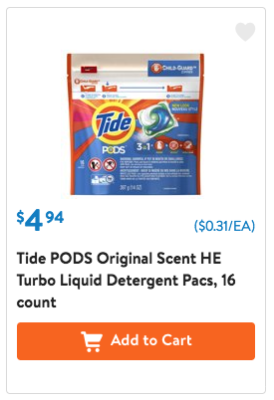 Walmart sells the Tide Pods, 12-16ct for $4.94. After the coupon we can score these for just $1.94!